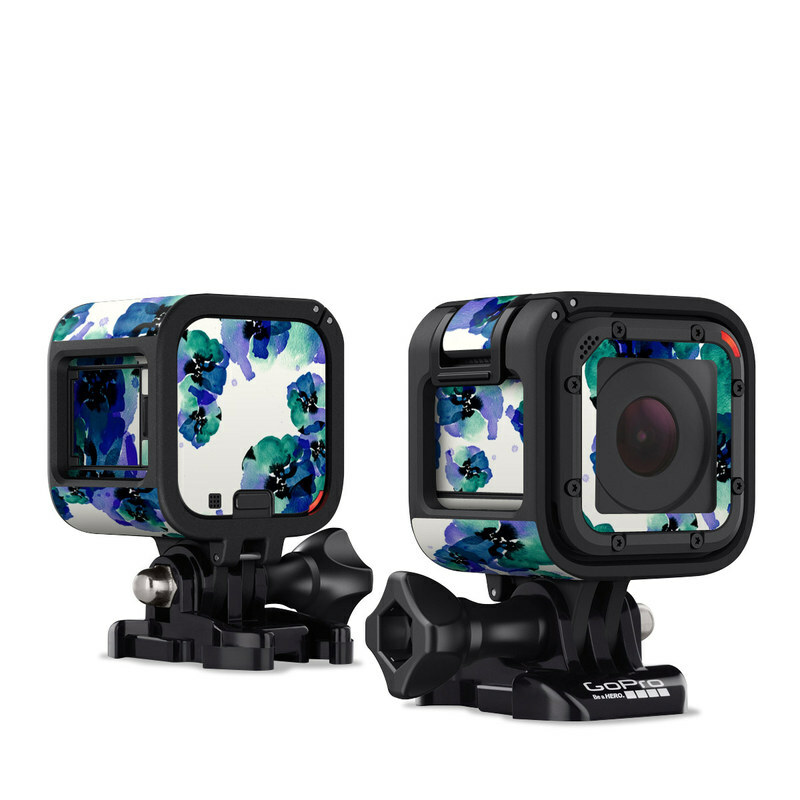 Remember, we offer over 1000 pieces of art as skins for your GoPro Hero Session. Haven't install it yet, but i love the skin! Nice scin, perfekt fitting and looking. Skin fit great and look good. My second purchase and once again another fine high quality product! Really makes my session stand out and look good! I highly recommend this product.